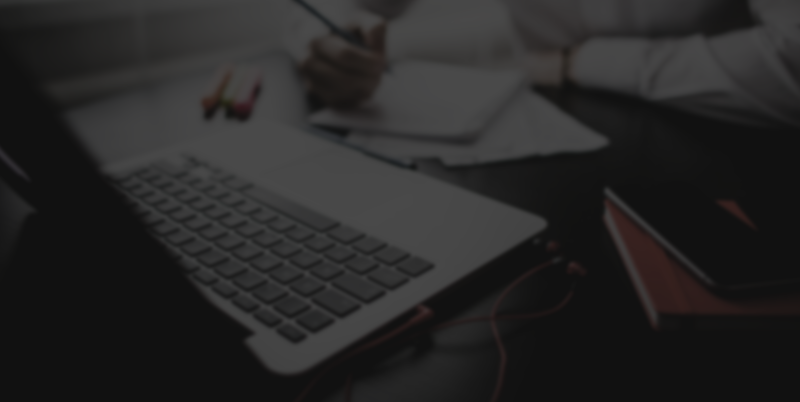 When it comes to building and executing a strategic inbound marketing plan, incorporating landing pages, forms and e-books is an essential step to seeing out its success. Moreover, it helps guide potential customers who’ve come to your site organically convert from visitors to qualified leads. Landing Pages – After a visitor to your website clicks on a call to action, the next place they should be led to is a landing page. There, the call to action is fulfilled, whether it be a download for an e-book, a toolkit or other premium piece of content. At that point, a representative of your sales team can contact these people to begin a natural, relevant conversation with them about your products or services, rather than having he or she buy a contact list and force a sales pitch to people who are completely uninterested in what your business has to offer. Forms – By optimizing your form to make this step of the conversion process as quick and easy for visitors, you are able to obtain valuable information that isn’t forced out of anyone, but rather willingly given in exchange for free, useful resources they actually want to receive. This is a great way to bring the right types of leads to you at a time that’s right for them, not the other way around. E-Books – When visitors willingly give information about themselves online, it’s usually in order to obtain something of value to them. That’s why it’s so important to offer something like an e-book that’s full of tips, important facts or statistics, or other information that’s relevant to your business. An important thing to remember about e-books is that they really need to stand out from the rest, offering something they truly can’t find elsewhere. E-books are found all over, and if you truly want to engage the people you want to build a relationship with, you need to offer something completely unique and relevant to their needs/interests. These well-written e-books are great for inbound marketing, as they allow you to obtain some basic information about those who are interested in your content, while simultaneously offering them valuable content. It’s a win-win for both parties. Use these great tools for successful inbound marketing that truly makes a difference for your business. Now’s your chance to see the importance of landing pages, forms and e-books firsthand! 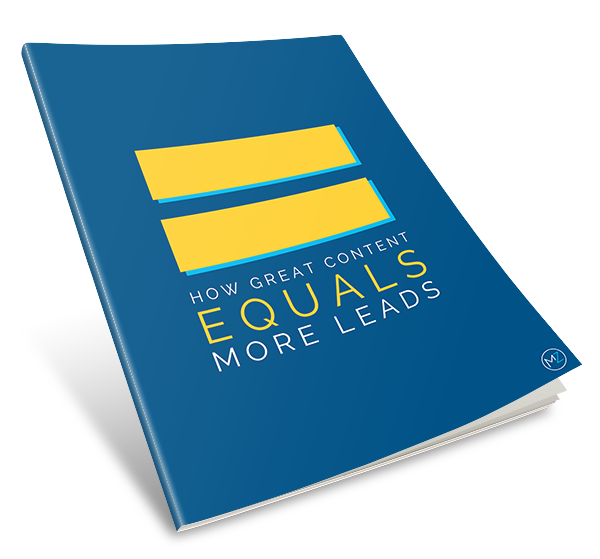 Fill out the short form on this page and receive a complimentary download of our e-book: “How Great Content Equals More Leads”, which offers helpful information about how to attract more qualified leads by creating quality content online.